Instead of using ordinary jackets, it is best to have efficient base layers to keep you warm and comfortable. Many experts recommend soft merino wool or Omni-heat base layers. These are also easy to pack as you can simply roll them up in your bag. Depending on your preference, you may use additional base layers for more compression. The best thing about ski jackets today is that they can be both stylish and functional at the same time. 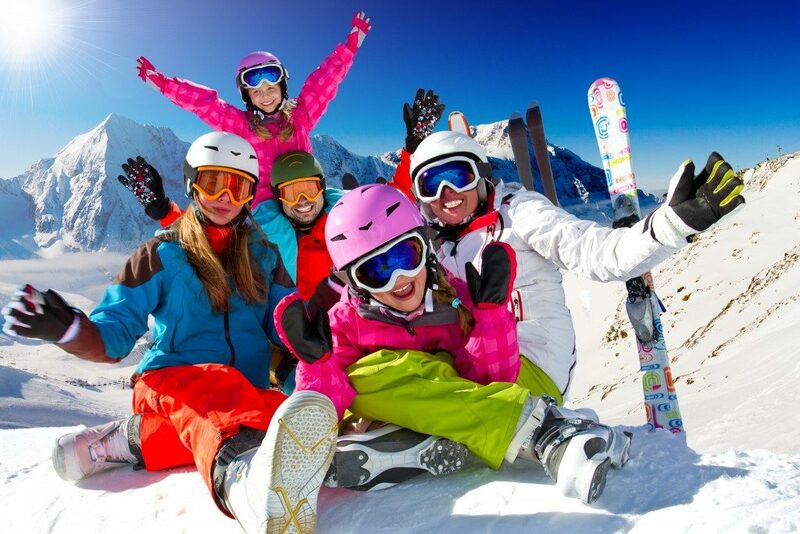 Just like the base layers, ski jackets are designed to keep you warm and comfy. Remember, the trail could be under extreme weather condition. Wear quality Obermeyer men’s jackets to avoid blisters and other injuries. 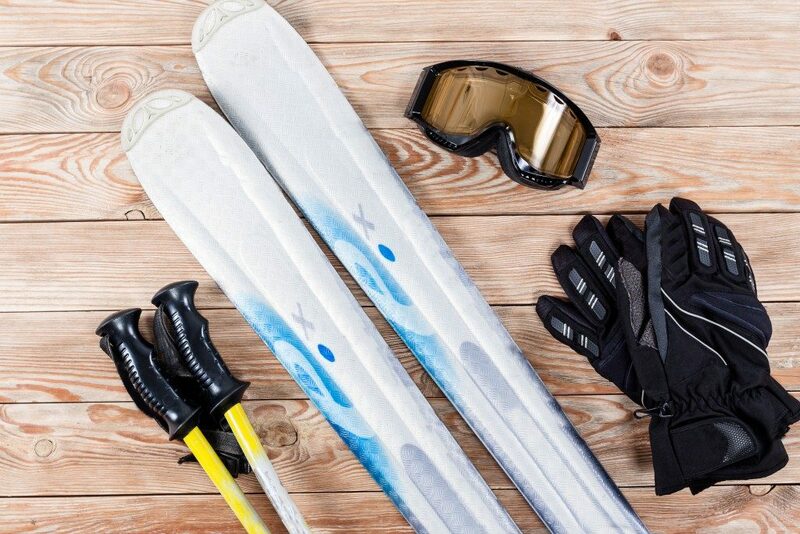 For beginners, it is best to just rent these items from the ski camp. Buying a ski set is not advisable for newbies since you still need to test your skills. Take note that the dimension of the ski set will not just depend on your size. Just like surfboards, you should also assess your style and the trail. Your instructor should help determine the recommended set for you. The same thing foes for poles and bindings. To be safe, bring at least 2 pairs of ski pants or more. Just like ski jackets and base layers, they are meant to keep you warm and comfortable. You can also choose stylish or simple slick colors to match your fleece tops. Again, you might be dealing with extreme cold weather conditions. These goggles are not just for fashion or style. They are specially designed to improve visibility while you’re at the trail. Go for anti-fog lenses for different lighting conditions. You can’t use ordinary socks when you go skiing. This will make you very uncomfortable that can even result in injuries. Protect your feet from slopes by wearing the appropriate socks. It should provide more cushion and compression on your feet. Head injuries are common in this sport. While you can rent this from the hotel or the camp, it is recommended to buy your own to make sure it fits you well. Look for lightweights, but durable brands from the outlet stores. Even professionals don’t go to the skiing tracks without wearing knee guards. In this sport, you need to carry the weight of your upper body. This means you need to maximize those lower extremities. With all that weight and constant motion, it is only advisable to wear knee guards at all times. Experts recommend having an extra cushion or the “squidgy” types for more stability and control. In addition to these safety gears and outfit, you should also do your research about the trail. Be familiar with the obstacles. As much as possible, start with the easiest track to test your skills.